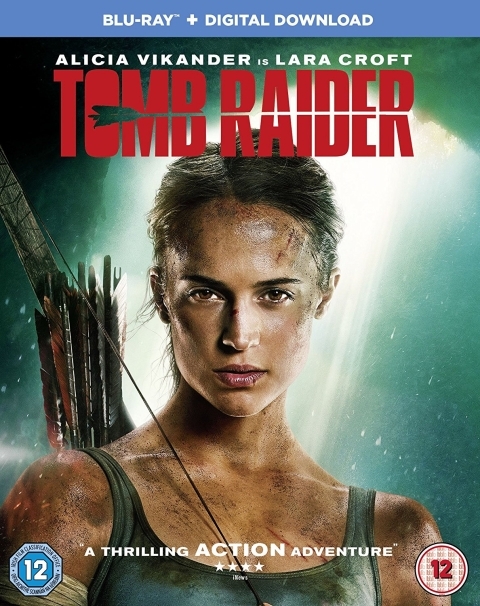 "Lara Croft (Alicia Vikander) is the independent daughter of an eccentric adventurer who mysteriously vanished when she was a teen. Determined to forge her own path, she refuses to take the reins of her father's global empire just as she rejects the idea that he's truly gone. Against her father's final wishes, Lara leaves everything she knows behind in search of her dad's last-known destination: a fabled tomb on a mythical island. Her mission will not be easy; just reaching the island will be extremely treacherous. "Against all odds and armed with only her sharp mind, blind faith and inherently stubborn spirit, she must learn to push herself beyond her limits as she journeys into the unknown. If she survives this perilous adventure, she could earn the name Tomb Raider. "